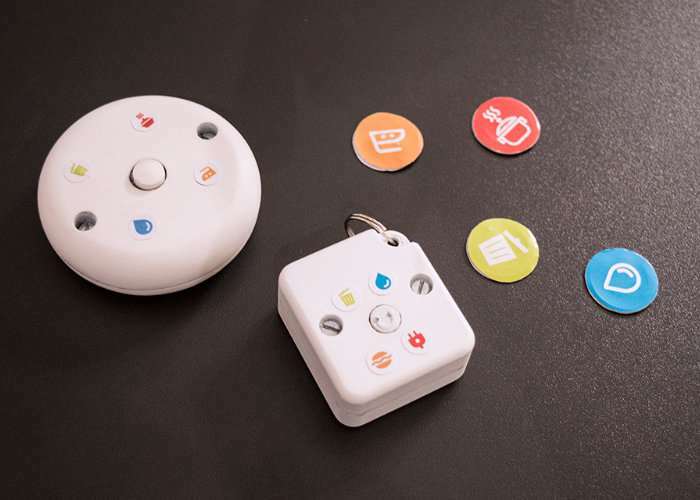 YouTuber YellowRobot.XYZ has created a handy new pocket -sized gadget which is powered by Arduino and uses NFC tags to help you build positive habits and set reminders. The Arduino wearable has been aptly named the NFC Habit Tracker “Dory” and can be seen in action in the demonstration video below. If you would like to build your very own its creator has kindly created a full Instructable page listing everything you need and how to combine them. This is a small pocket size gadget to help to develop habits. The user is required to do predefined tasks/habits marked by NFC tags and collect corresponding LED lights on a gadget. After collecting all markers user can reset progress by holding the button for 5 seconds. The user could do this once or more times a day. At any time user can check the status by tapping a button.